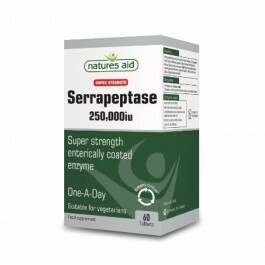 Serrapeptase is an immunologically active enzyme. It can bind itself to the alpha 2 macroglobulin in our plasma where it is shielded from the immune system while retaining its enzymatic activity, and in this way it is transferred to the sites where it is needed in the body. 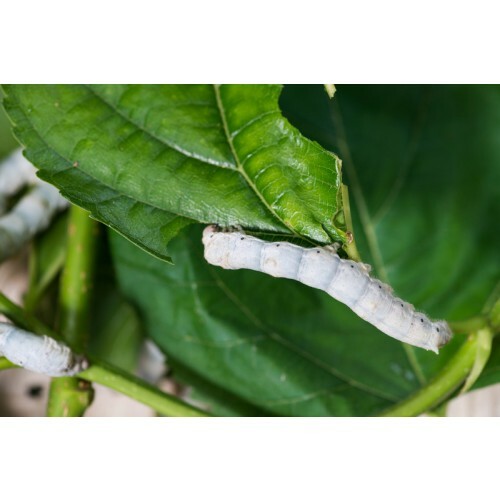 It is this same type of powerful yet specific action that allows silkworms to eat its own protective cocoon, digest it without any side effects and fly away. Serrapeptase has the distinct ability to digest only non-living tissue allowing the old toxic layers that clog the digestive system and the lining of our arteries to dissolve. This is one reason why its so good at keeping arterial deposits from building up after heart surgery. Discovered in the early 1970’s, this proteolytic enzyme was isolated from the Serratia species of bacteria located in the intestines of silkworms. 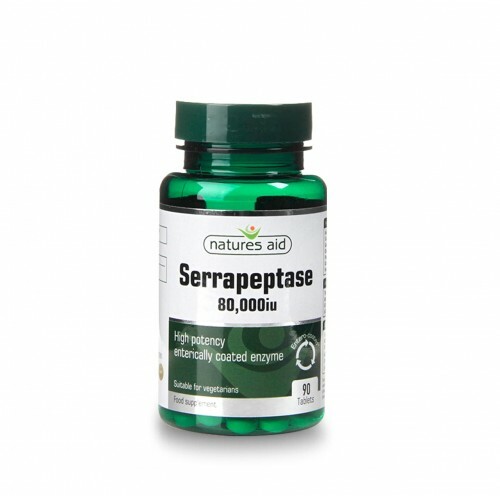 Serrapeptase, also called serratiopeptidase, is truly a superior enzyme that provides strong, healthful properties.Today Serrapeptase is used all over Europe and Asia in clinical settings. It has the ability to break down non-living tissue in the body. Serrapeptase is perhaps one of the world’s most exciting enzymes being studied in regard to its wide variety of clinical applications. Currently, especially in Europe and Asia, it is clinically used for many, many negative health conditions. One of the most well-known proponents for this enzyme was the German physician, Dr. Hans Nieper. 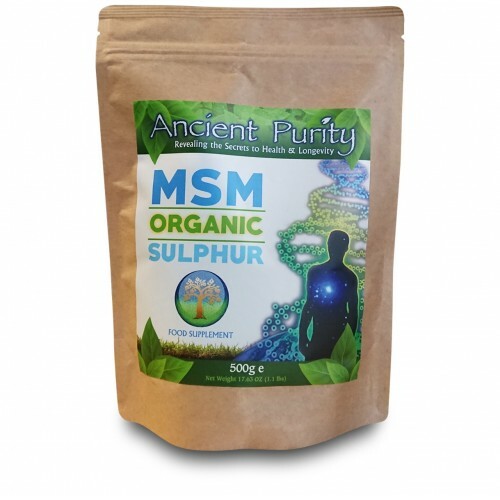 He had great success supplementing with serrapeptase to promote normal heart and circulatory system health with the additional bonus of waste and toxin removal. Dr. Nieper found that Serrapeptase could dissolve blood clots and reduce varicose veins. Other studies from Germany have found that serrapeptase could effectively remove atherosclerotic plaque without hurting any of the healthy cells along the arterial wall. Multiple studies confirm it’s resistance to Redness and it has been used for this reason in the reduction of chronic or acute conditions. 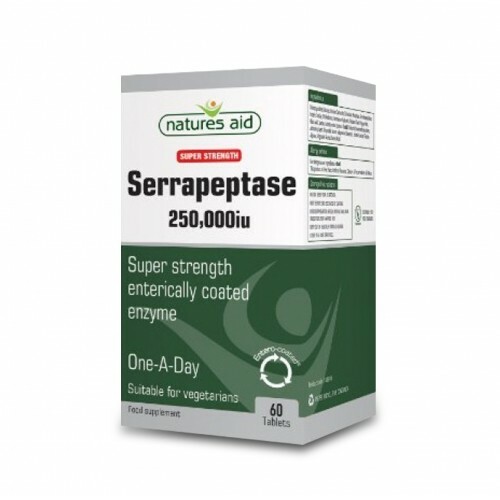 Serrapeptase has been widely used in Europe as a supplement for traumatic injury (such as sprains and torn ligaments), as well as the swelling associated with post-surgical patients. Serrapeptase has been approved as a standard remedy in many European countries for swelling. A double-blind German study on the enzyme found that it could reduce swelling by up to 50% in post-operative patients. Patients taking serrapeptase experienced statistically significant less pain than the control groups and, by the 10th day of the study, all patients taking the serrapeptase were completely pain free. In a double-blind study, Serrapeptase was found to reduce breast pain, breast swelling and induration in 85.7% of the patients taking the supplement. 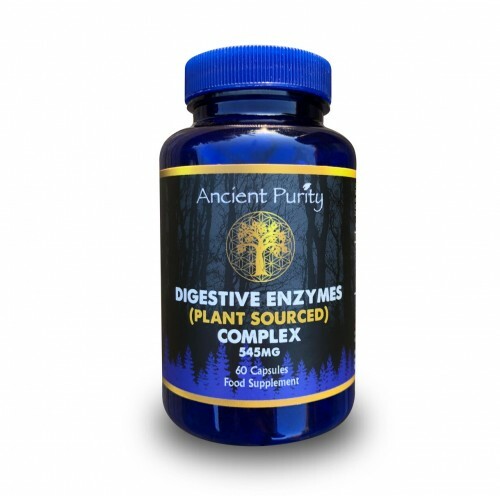 This is related to the fact that the enzyme possesses fibrinolytic, proteolytic and anti-edemic properties. In one double-blind study, patients with acute or chronic ear, nose or throat diseases found significant symptom regression with Serrapeptase. The enzyme is able to reduce the viscosity of mucous, thus facilitating drainage. Recent studies confirm the use of this enzyme for the reduction of symptoms associated with carpal tunnel syndrome. Serrapeptase is currently being studied and used for a vast array of applications for human health and disease prevention. This includes therapeutic use for nerve damage, Multiple Sclerosis, chronic ear infections, hay fever, lung congestion, swollen glands, laryngitis, rhinitis, chronic pain, arthritis, back and neck pain, diabetes, ulcers, osteoporosis, prostate problems, rheumatoid arthritis, sports injuries (both prevention and recovery), post operative scars and lesions, varicose veins, arterial diseases, angina, blood clots, anti-aging, restoration of healthy fibrin metabolism and reduction in C-Reactive Protein. Each tablet provides 250,000 iu activity of Serrapeptase (Serratiopeptidase). Free From: Artificial Flavours, Colours & Preservatives, Yeast, Lactose & Gluten Suitable for Vegetarians. Take 1 tablet daily on an empty stomach with water. Or as directed by your healthcare practitioner. Do not exceed the recommended daily intake. Made in ENGLAND to GMP (Good manufacturing Practtce) & Pharmaceutical Standards.